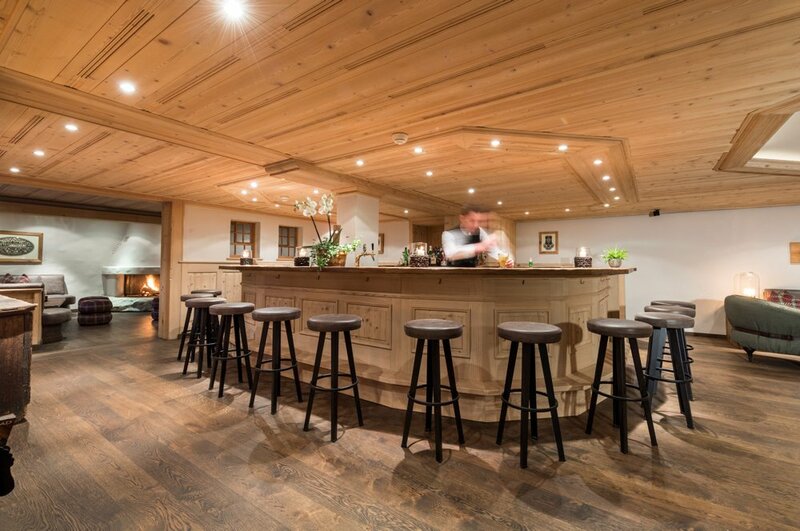 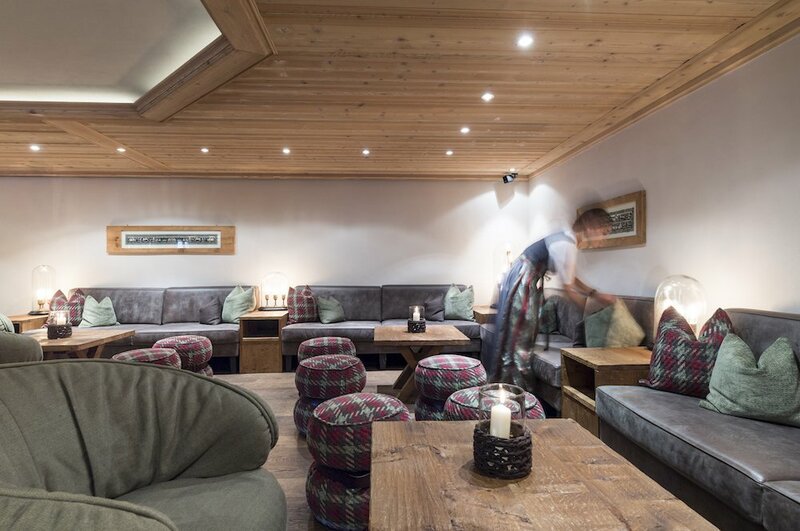 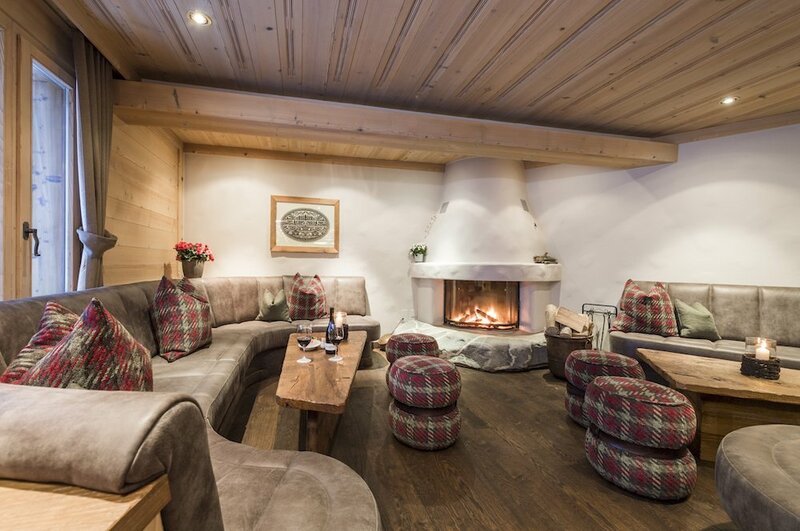 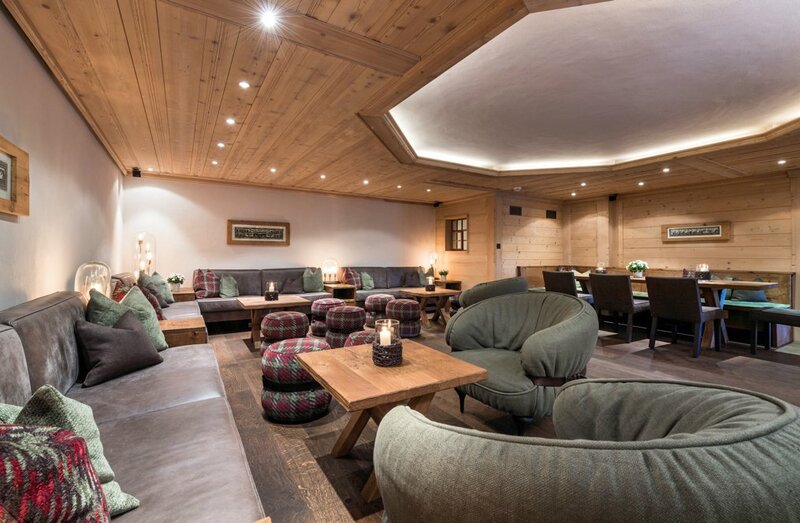 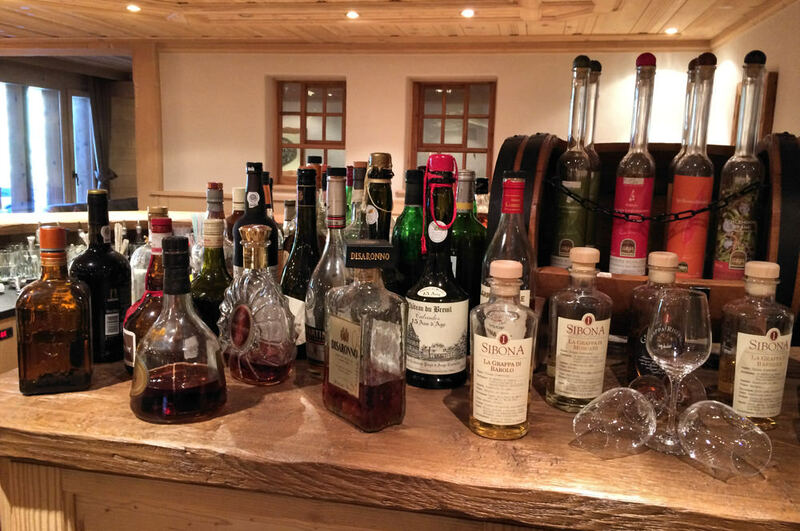 Our rustic-style bar and inviting fireplace are decorated in true chalet style with abundant use of wood. 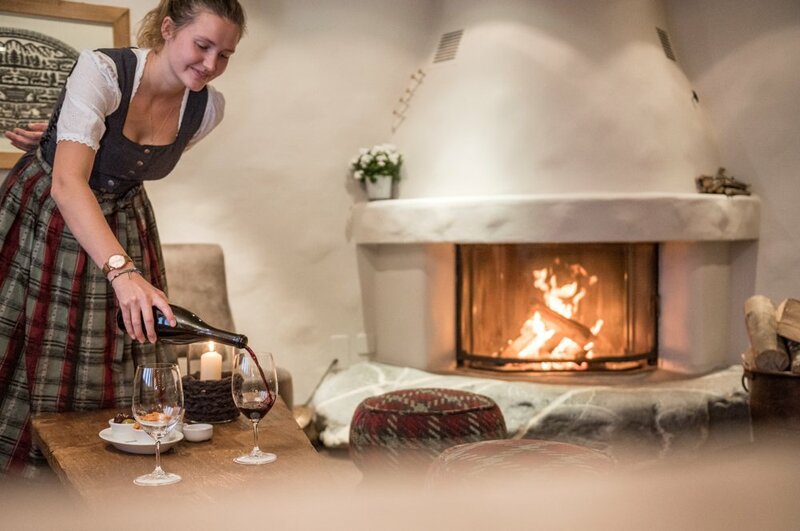 Settle down with a newspaper after breakfast, spend a cosy afternoon sitting near the fireplace or come and enjoy an aperitif or digestif! 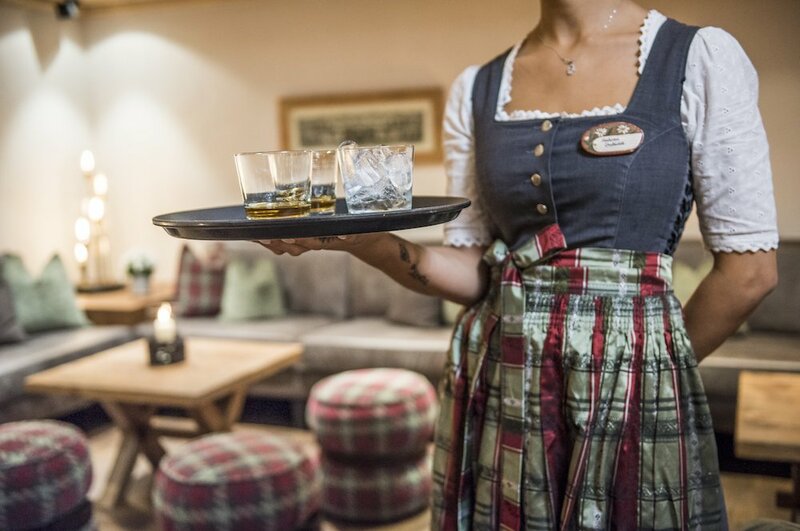 Come and enjoy a drink! 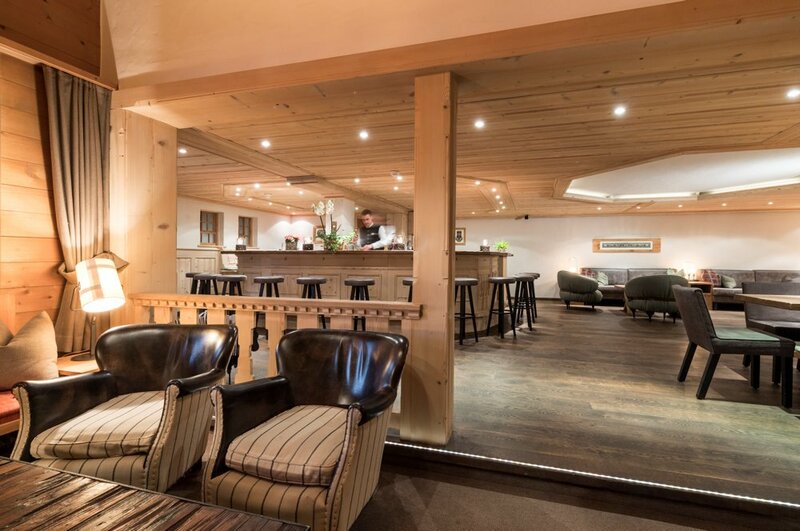 Whether you go for straight shots or an intrinsic cocktail, come and enjoy it in comfort at the Hornberg Bar. 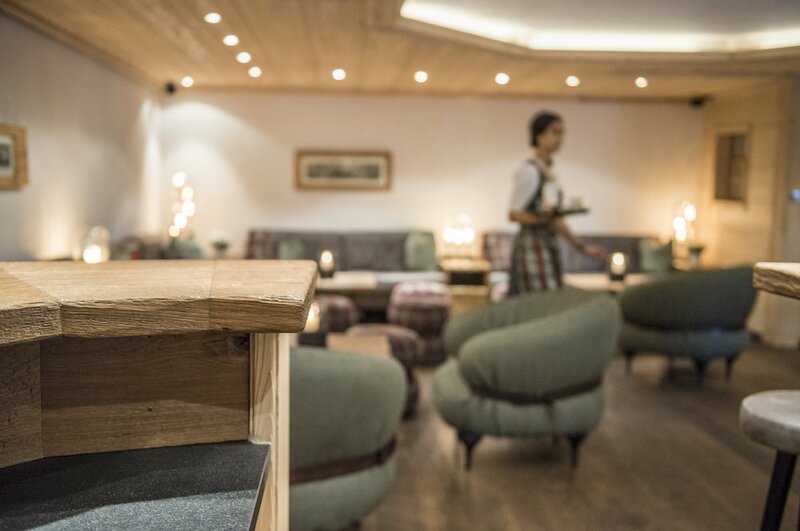 You won’t be restricted to alcoholic beverages, whatever your thurst, quench it with a coffee, tea, juice or consult our wine list. 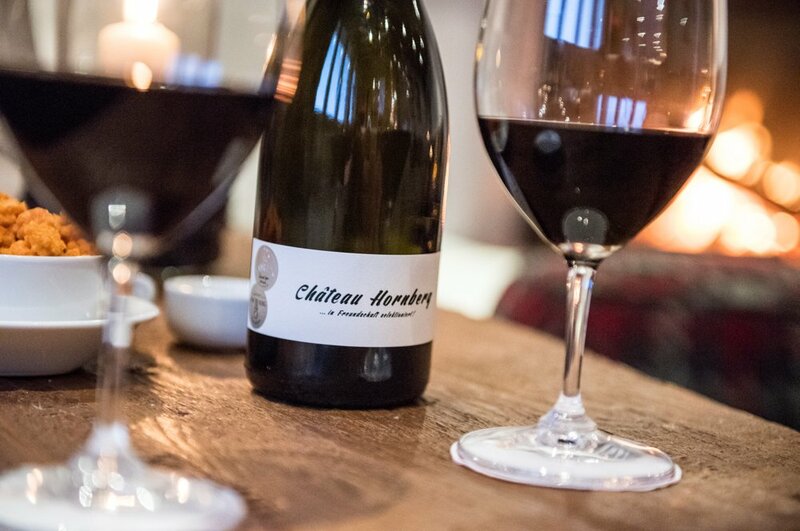 Tease your tastebuds by clicking on here and familiarise yourself with all that’s on offer. 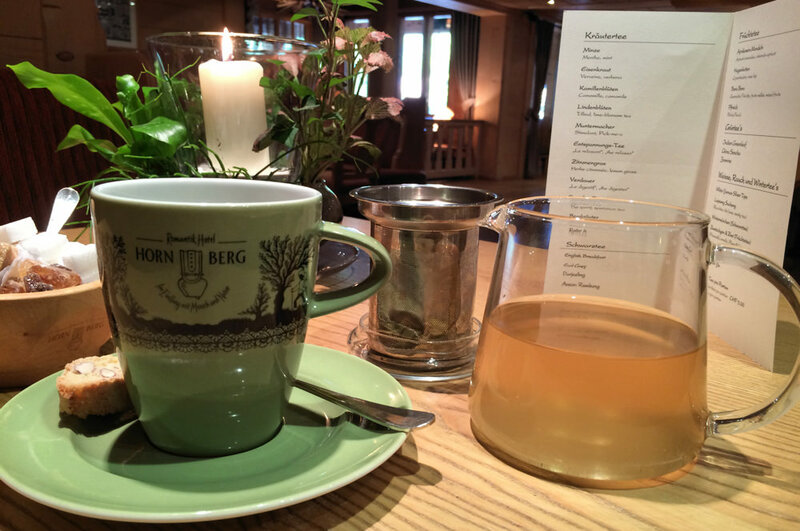 Do you love tea? 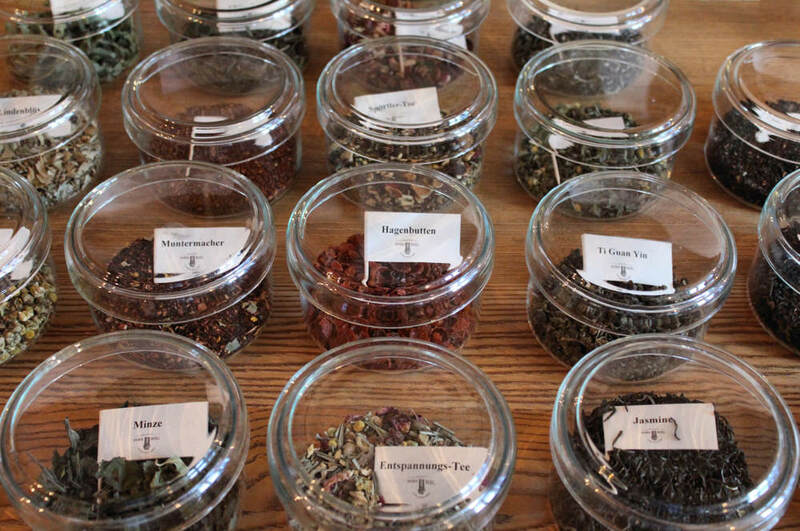 We have a wide choice of tea and yes, you can enjoy your prefered tea at our bar.